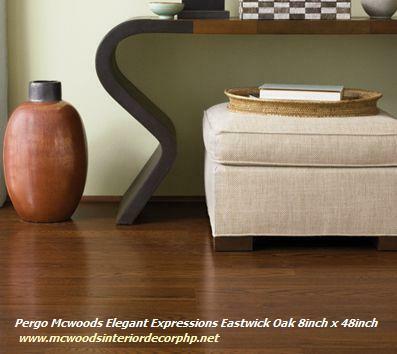 McWoods Solid Wood Floors stand up to almost everything life (and giant puppies) can dish out. 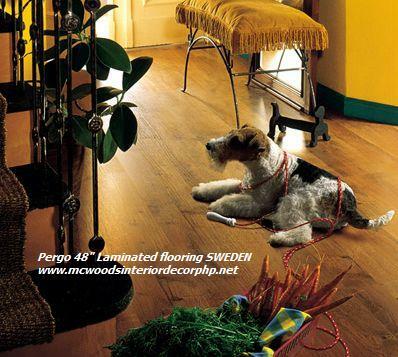 And they look great doing it. 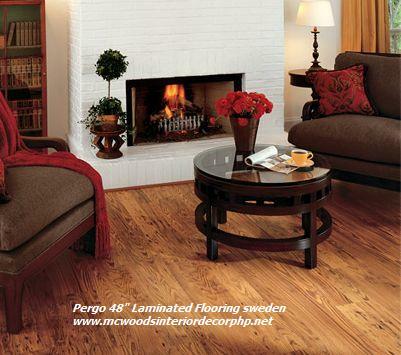 Over 30 years ago, we created the world’s first flooring. 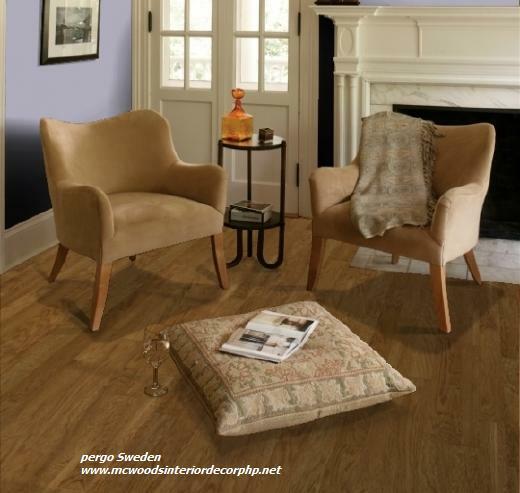 Still today, we continue to introduce innovative designs and exclusive technologies that make it easy to control your floor’s desired look and performance. We offer unsurpassed products, industry leading warranties and unmatched customer service. 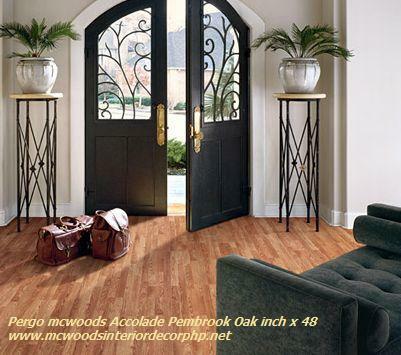 Not all SOLID WOOD are created equal. 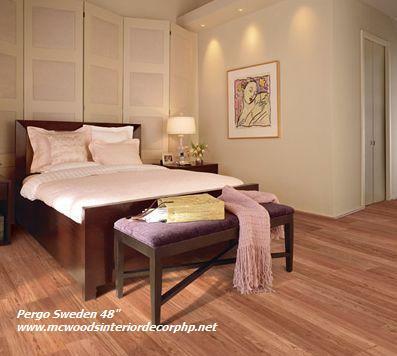 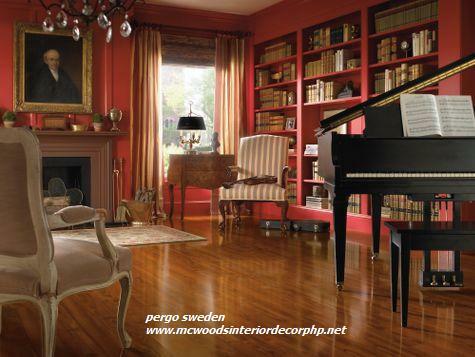 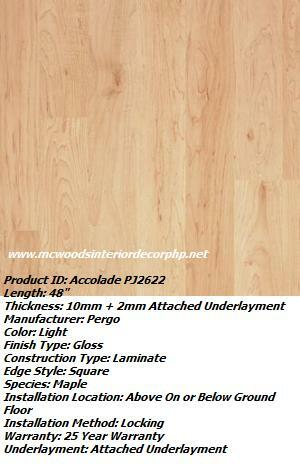 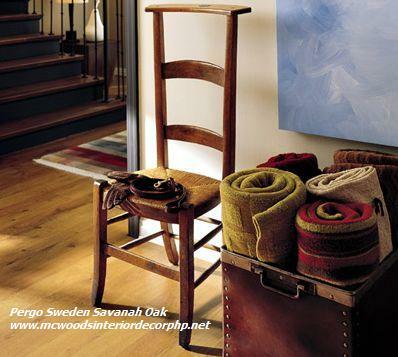 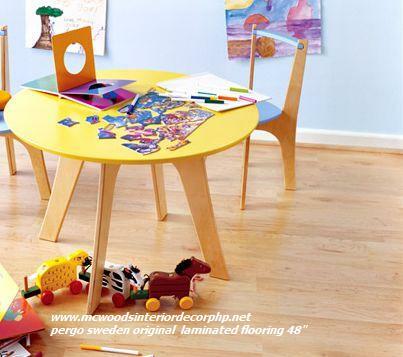 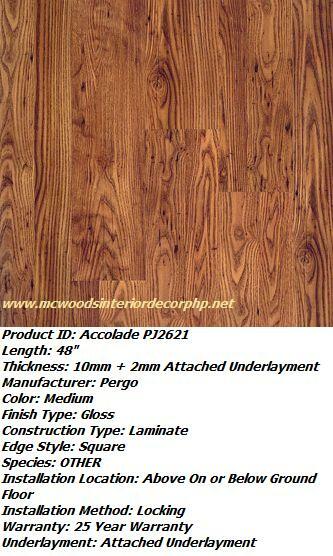 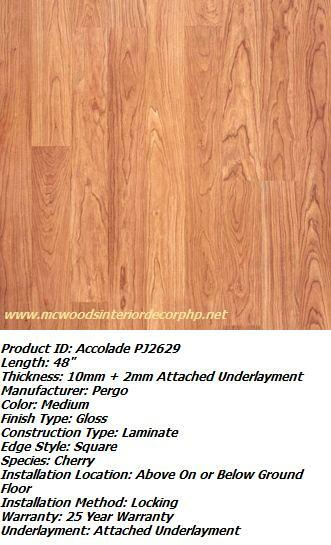 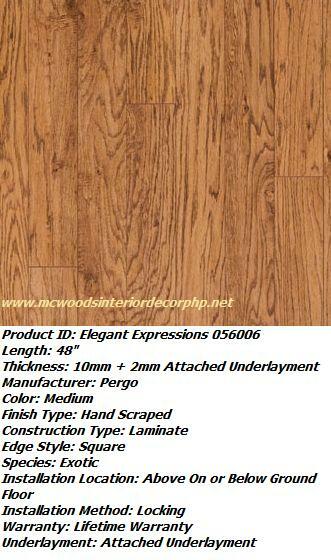 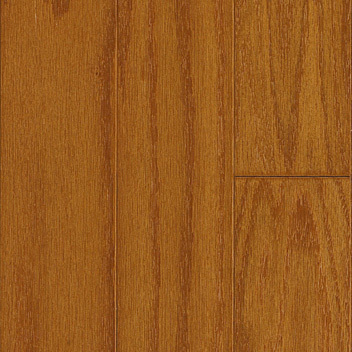 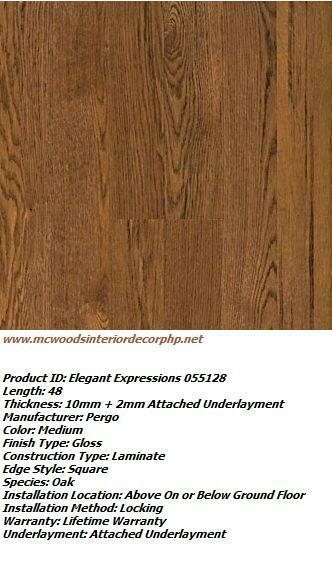 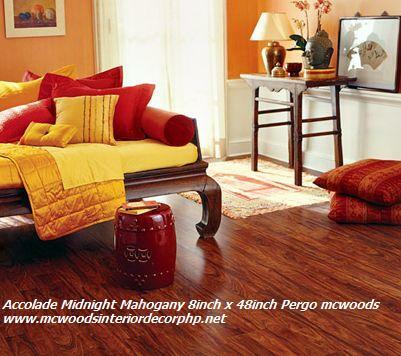 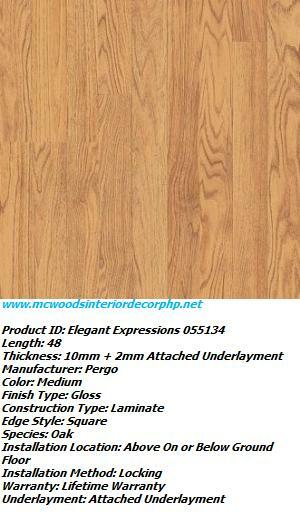 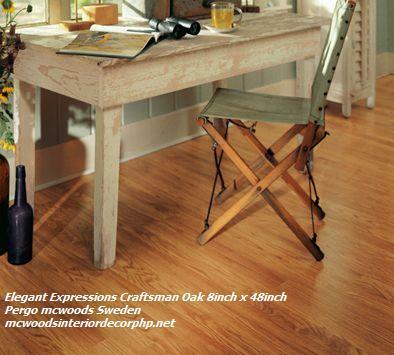 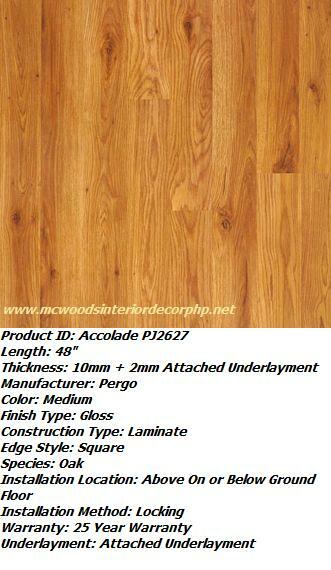 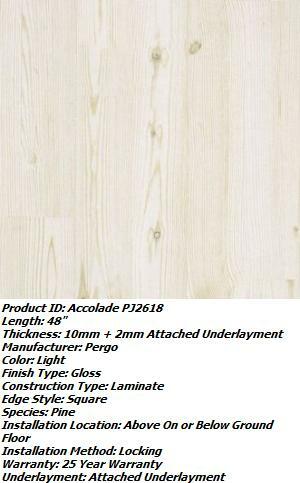 McWoodsSolid wood floor are from aged Mahogany is the leading and most recognized brand of solid flooring. 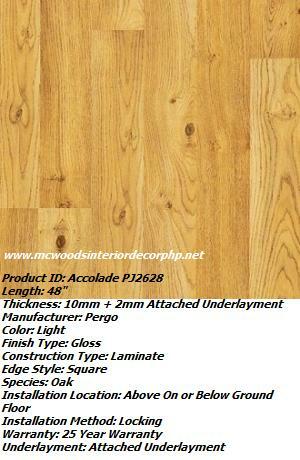 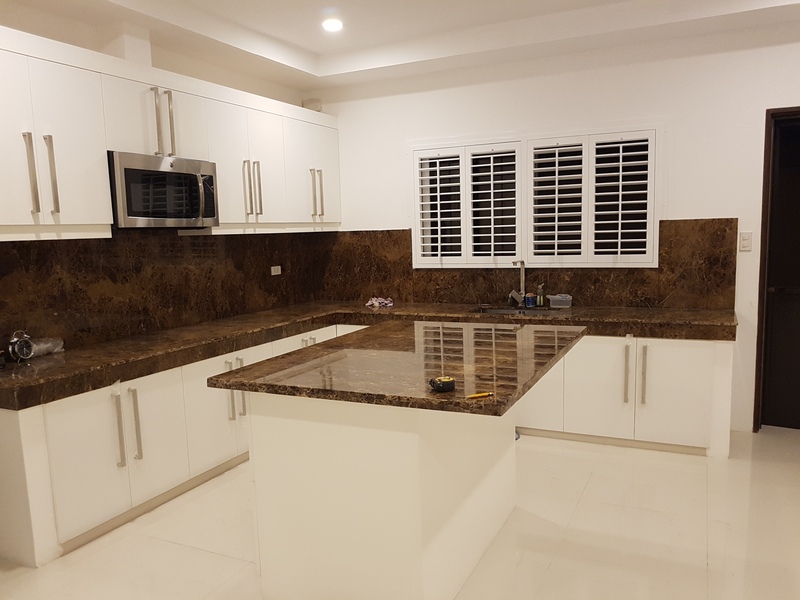 Because we invented the category back in 1977, and were the first company to introduce this new type of flooring in the Philippines the brand name Mcwoods has become synonymous with laminate flooring. 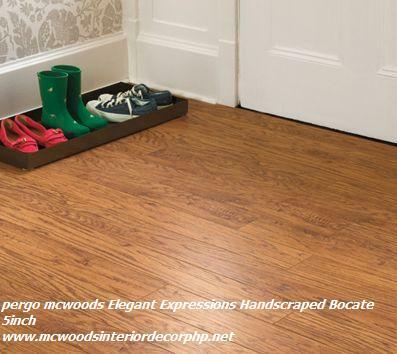 Remember, not all solid wood flooring is equal so make sure you are getting genuine Mcwoods the brand of solid wood flooring you know and trust.